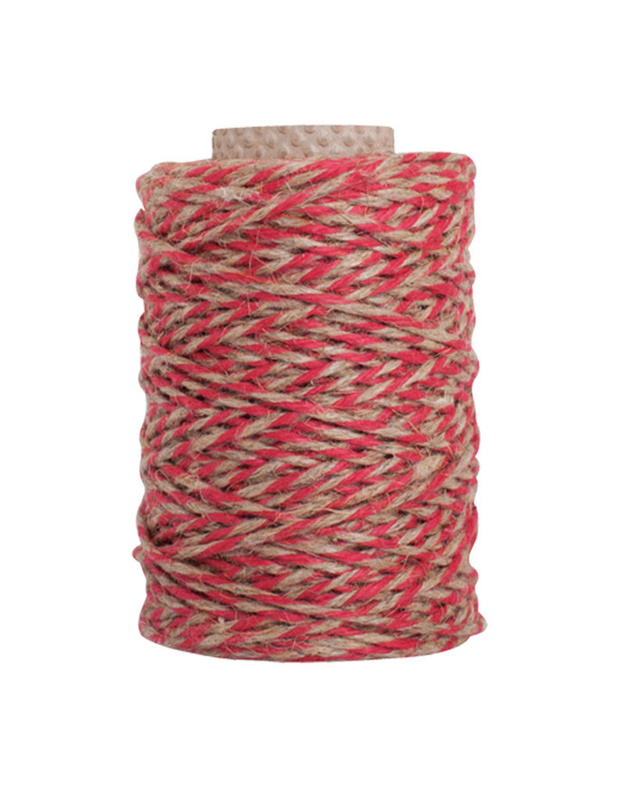 Flax Yarn - Red - Springfield Mercantile Co.
A traditional historical yarn for kitchen, household and garden. The flax or linen fiber is obtained from the stems of the flax plant. 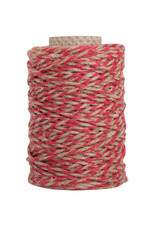 Burstenhaus Redecker kitchen yarns are extremely resistant to tearing, and they are food-safe as well. Also very attractive for gift wrapping.